As an Oyster turns a morsel of sand into precious pearl, we have crafted cozy homes for you to cuddle and curl. Dreams Group presents “Lynnea” homes nestled in coziness. As the Oyster is small, cozy and beautiful, so are our Homes! At Dreams Lynnea a quilt of comfort gently surrounds you. 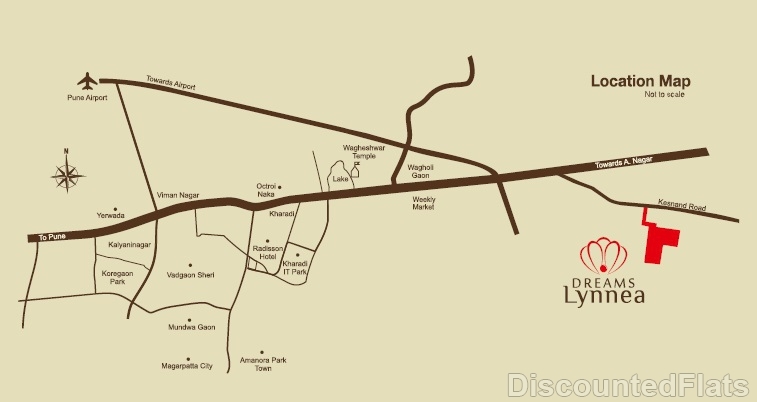 Wagholi was predominantly an industrial area. 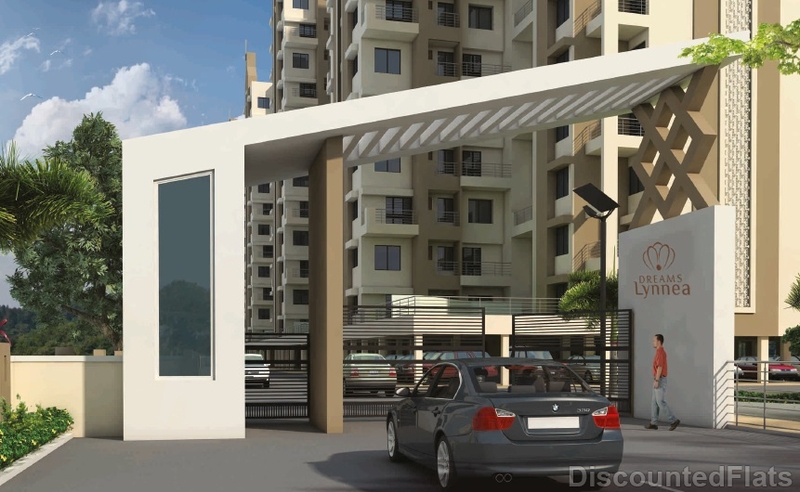 Owing to the new Eon IT Park in Kharadi, Wagholi has rapidly transformed into a budding residential area with affordable housing options and good connectivity to all areas due to the Nagar highway. 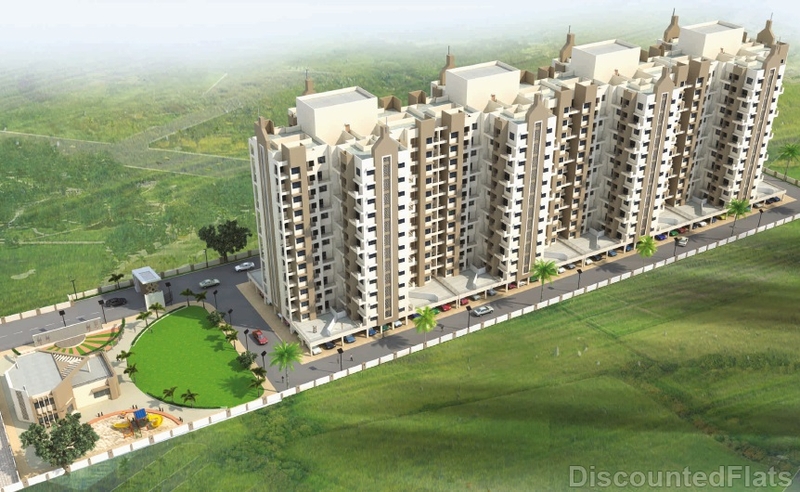 Wagholi is an ideal housing option for working professionals, singles and couples. 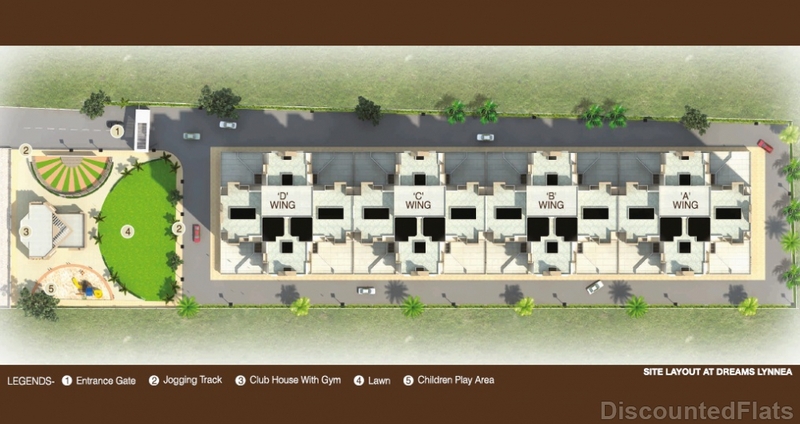 Among multiple factors that have made Wagholi a popular residential destination, connectivity plays a major role. Wagholi offers easy accessibility to the industrial stretch of Ranjangaon, Mundhwa and Hadapsar through Kharadi and is situated at a driving distance of only 20 kilometres from Pune Airport. Some of the reputed educational institutions in Wagholi include Jyotirmay International School, Sharad Pawar International School and Netaji Subhash Chandra Boys Military School. Hospitals in and around this area include Nathshree Hospital, Kolte Hospital at Nagar Road and Noble Hospital. Your life has made a classy beginning. And now you crave to acquire your desirable abode. Dreams Lynnea is a perfect retreat from the madding city. But keeps proximity with all prime centres. It is a treat for the eyes. A vision for life. 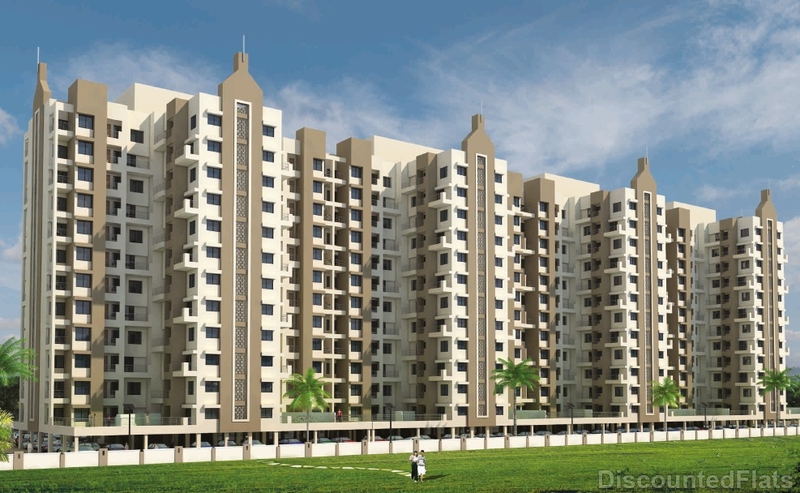 Offering 1 & 2 BHK apartments. All perfectly sized.Walk in.Choose yours! 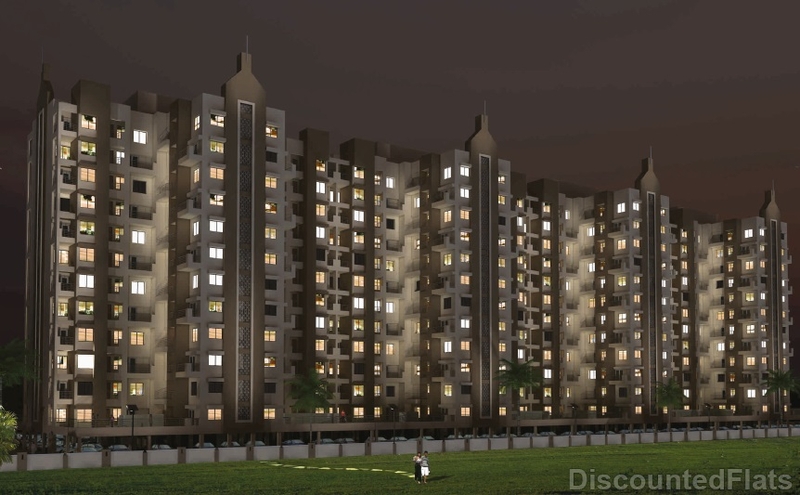 Dreams Lynnea has 1 & 2 BHK luxurious apartments at the most affordable range.